OLEHENRIKSEN Cold Plunge Pore Mask is a detoxifying clay mask that instantly purifies and reduces the look of pores while also helping you control oil throughout the day. Cold Plunge Pore Mask is housed in a green plastic squeeze bottle. 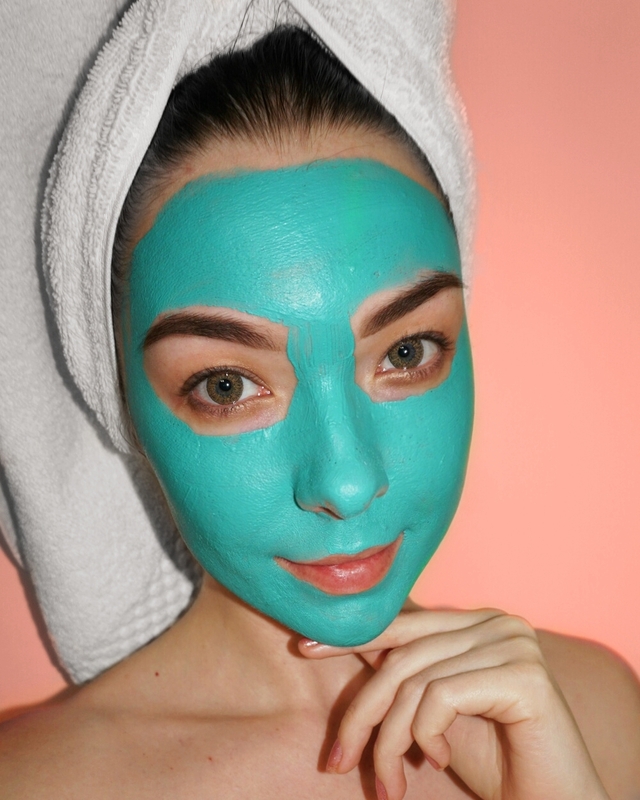 This bright teal mask has a thick texture that spreads evenly over the skin with absolute ease. Fragrance wise, it smells exactly what you'd imagine, minty. 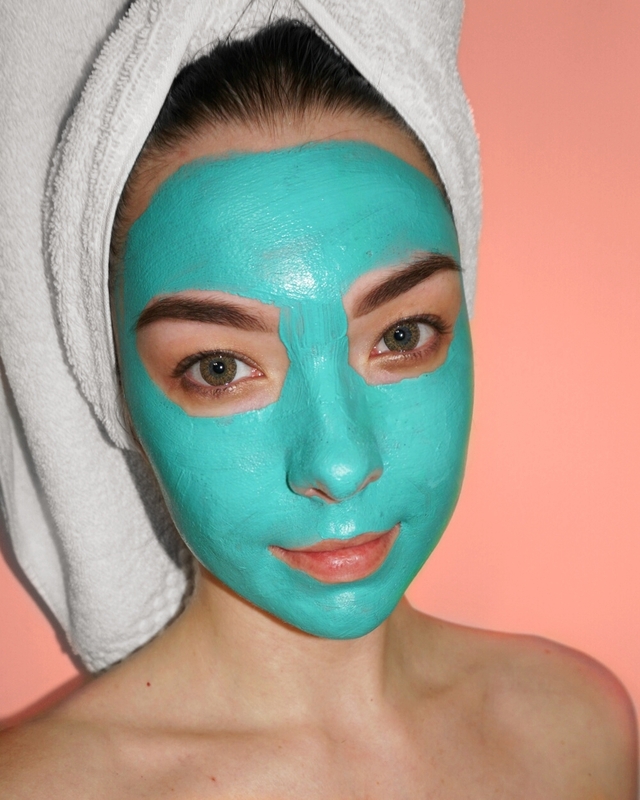 The mask is overall super easy to use, simply apply an even coat of the mask over dry skin and let it sit for 15 minutes. Once dry, gently rinse it off with some cool water to reveal refreshed and refined skin. OLEHENRIKSEN Cold Plunge Pore Mask is one mask that you really can't go wrong with because it does what it says it's going to do, which is control oil. I've been using this mask for about a month now, one to two times per week, usually first thing in the morning because the minty scent helps to wake me up. With each use, I noticed that it instantly, to some degree, was able to reduce the look of my pores. I also noticed that on days I use the mask, my face does not get as oily as much as it usually does. 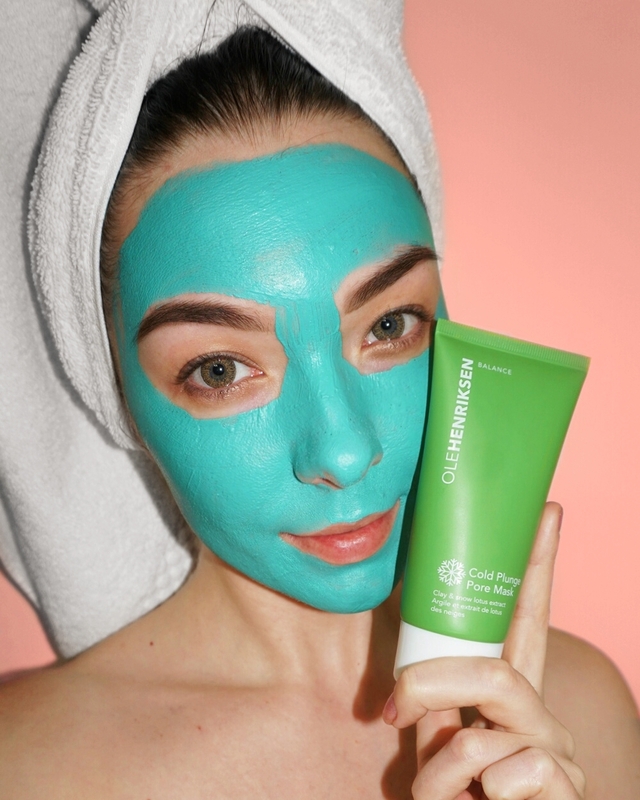 If you have the dry feeling of a typical clay face mask but love the benefits then you got to try the OLEHENRIKSEN Cold Plunge Pore Mask.